Since 1996, we have enjoyed restoring decks, fences, siding, and other exterior spaces! All Decked Out Services, Inc excels at deck cleaning, sealing, staining and deck maintenance services. Our reputation for excellence is well known among our customers in Harrisburg, PA and its neighboring municipalities. Our fence and deck maintenance includes pressure washing, minor repairs, and replacement of damaged parts as needed. We apply stains and weather resistant products to seal and waterproof the wood. •	Schedule an Appointment—We will schedule a time that works best for you and accommodate your schedule. •	Conduct an Inspection—We will conduct an inspection to assess your needs and offer suggestions to help you make an informed decision. •	Submit a Proposal—We will prepare a free quote and submit a contract that outlines our scope of service and its associated costs. •	Custom Cleaning with Green Products—We apply different fence and deck washing products to remove different types of debris and dirt. 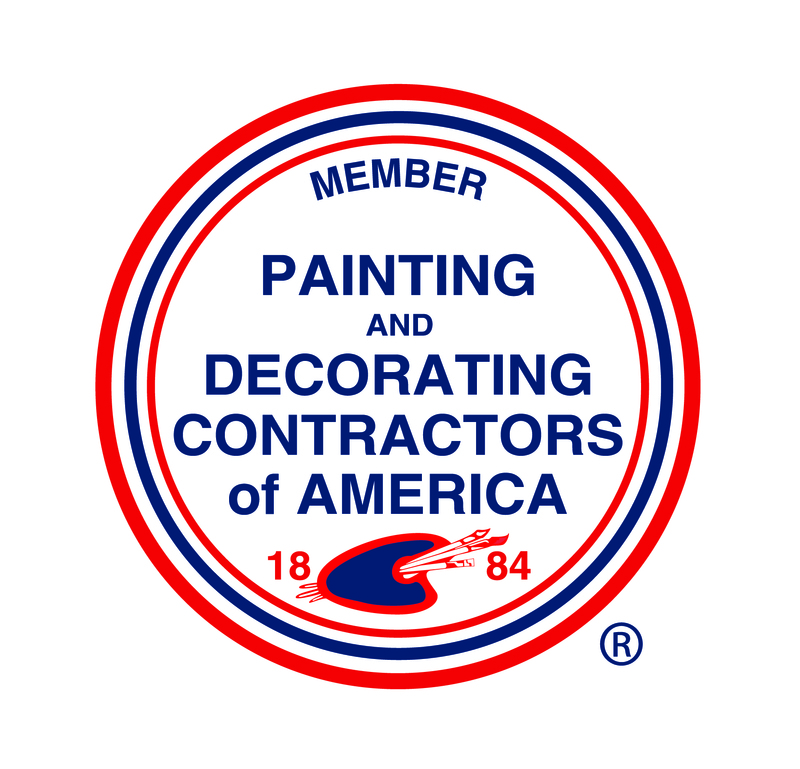 •	Paints, Stains and Sealers—We use high-quality, time-tested products for painting, fence and deck staining, or sealing. •	Systematic Procedures—To produce our consistently excellent, guaranteed work, we follow systematic cleaning and painting procedures. •	Work Site Management—We will avoid damaging your landscape, and our workers will follow safe working procedures as they perform their work. Our well-trained employees deliver great results. Throughout the process, we maintain our focus on best serving your needs and staying within your budget. We are available for scheduling subsequent maintenance services. All Decked Out Services, Inc also offers referral discounts and bundled services. For our deck maintenance or some other service, please call or contact us online before you contact any other Harrisburg, PA deck restoration contractor. 10% Discount to Senior Citizens & Military!